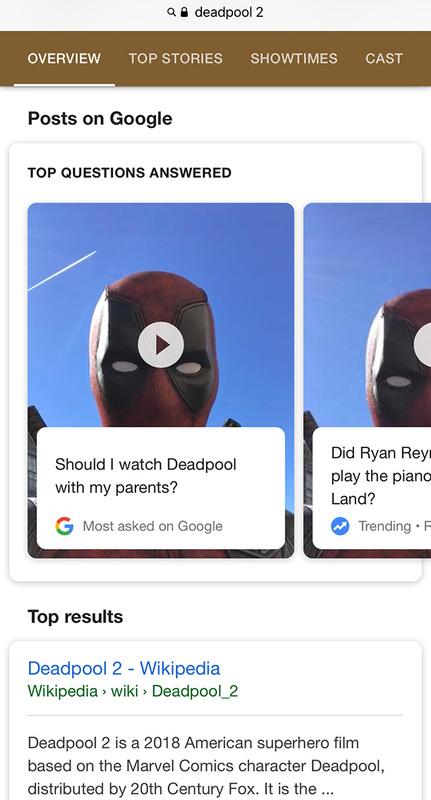 Remember Google announced in December that Google Posts now supports selfie style video answers from celebrities? 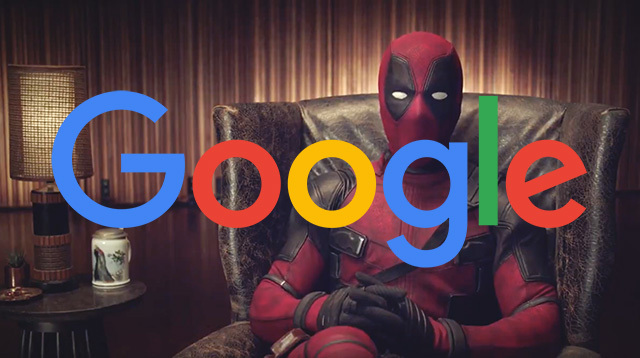 Well, you can access them for a Google search on [deadpool 2] where you have the stars of Deadpool 2 answer some questions submitted to them about the movie in mostly a funny way. When you search for your favorite personalities, whether they’re rising stars or well-known celebs, their answers will appear in the form of selfie-style videos with a uniquely personal, authentic and delightful touch. Give it a try, some of the responses are pretty funny.